With only those two words inked on her hand, Flora loses her short term memory each day. The removal of a tumour took some of her memory with it. Until the day she kisses Drake; the first memory to remain in her mind since she lost it. 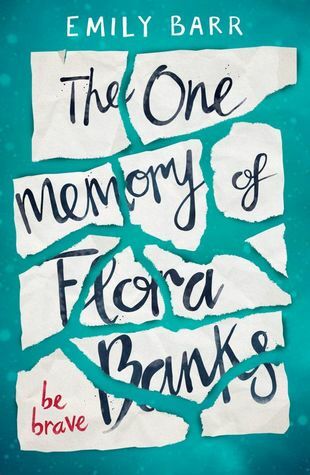 Determined to try and regain her memory, and convinced that Drake is the key, Flora travels across the globe to follow him – and her memories.